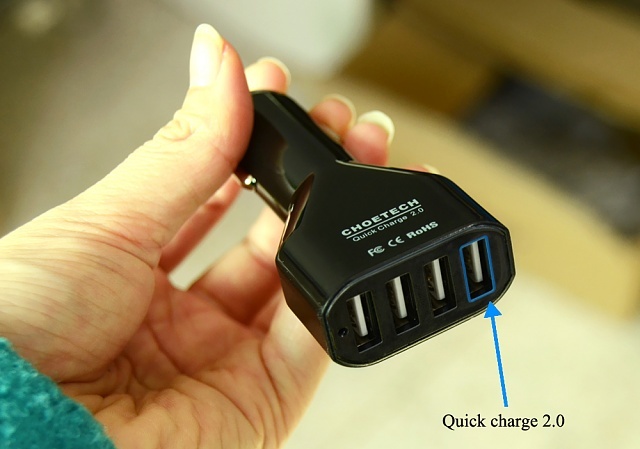 So here is quick charge 2.0 car charger for my Galaxy Note 4! I just recently bought a 4 Port USB charger from Amazon with a dedicated port powered by quick charge 2.0 technology. Now I can charge my Note 4 while driving on the city road express ways and across the countryside that too at faster rate. How to remove this app from my lock screen? What is the correct solution for this Galaxy S4 WIFI issue?? How do I get my Facebook account on my mobile phone Karbonn a1=dupple? Why is my LG F60 always downloading and what do those briefcases mean? Why aren't my Facebook accounts created on my mobile?